Why is your Cake Art fresh fruit buttercream filling so delicious? Have you tasted the difference that hand-made cake filling makes? 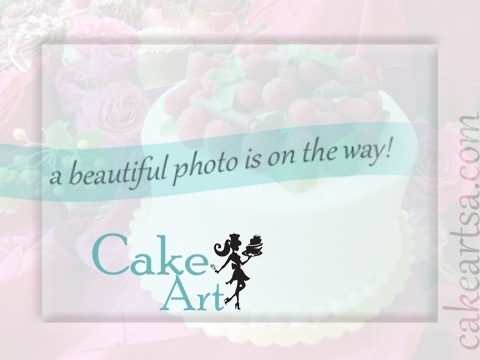 Your Cake Art fresh fruit buttercream cake fillings start with top-quality unsalted sweet cream butter for a more delicate handcrafted texture and rich flavor than the vegetable shortening used by more commercial operations. Then we fold in powdered real cane sugar until the consistency is perfect and add in top quality fresh fruit for the smoothest and most delicious fresh fruit buttercream you’ve ever tasted! We’d rather treat you to a full flavor experience than compromise on flavor to save a few pennies on ingredients! Your Cake Art cakes are baked daily and made from scratch. Why shouldn’t your filling be made from scratch, too?